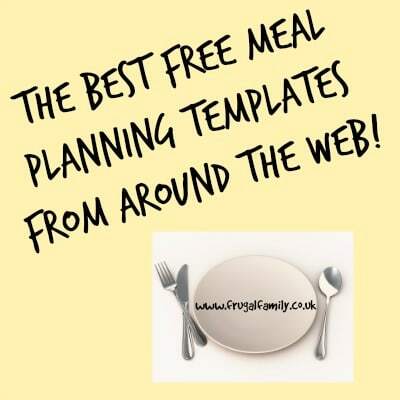 If you want to save money and be more organised then I genuinely believe that the best way to do this is to start meal planning! 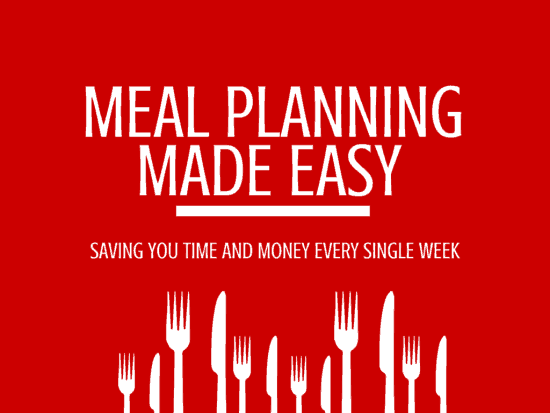 In case you’re wondering, meal planning is exactly as it sounds – it’s planning your meals in advance which I guarantee will save you both time and money. 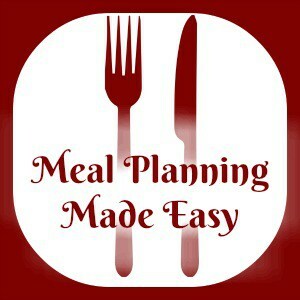 If you’re interested, you can find out more about why I plan our meals and how I do it by reading this post on my meal planning blog or this one which has everything you need to know about meal planning!. 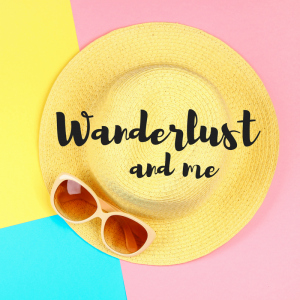 I regularly share meal planning ideas on this blog but I also have a blog dedicated to meal planning which is well worth checking out (in my obviously non biased opinion ;-))…. 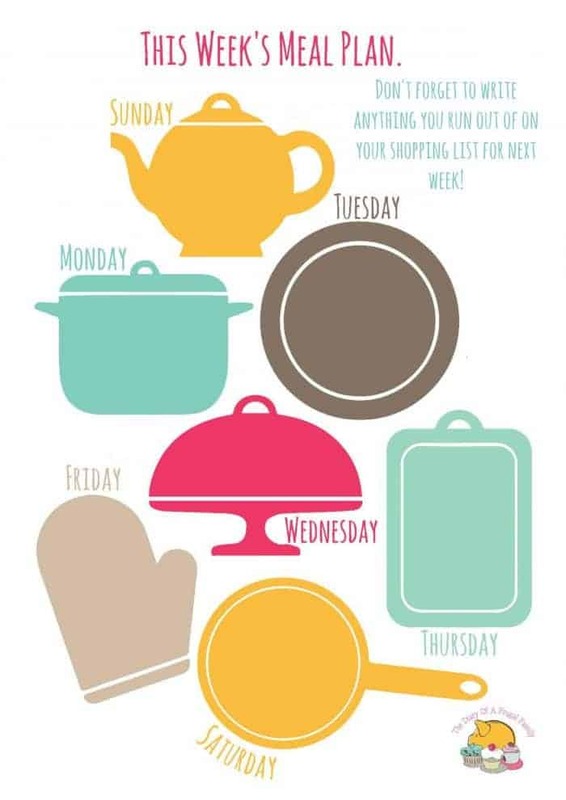 I tend to share my weekly meal plans over on Meal Planning Made Easy along with photos of what we’re eating for tea and the occasional recipe. Most of my favourite recipes are on here though, you can find them here if you fancy a browse. And if you want to have a general browse through my meal planning posts then you can find them all here.